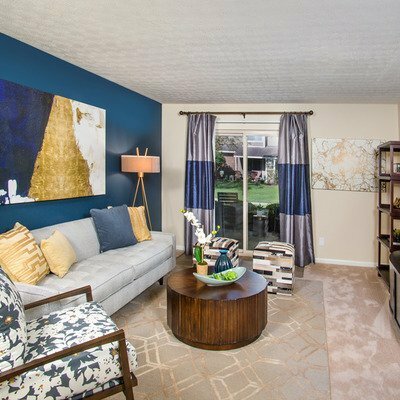 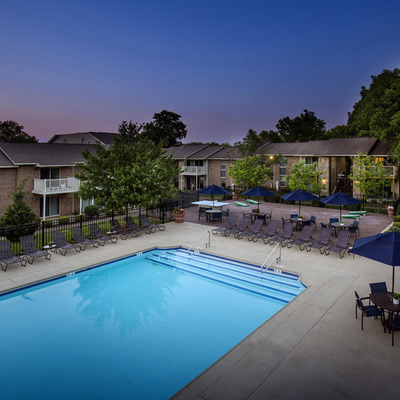 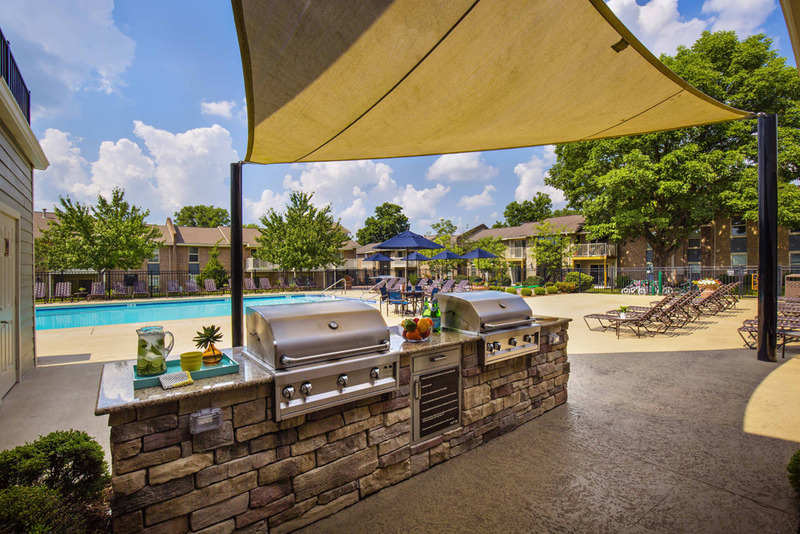 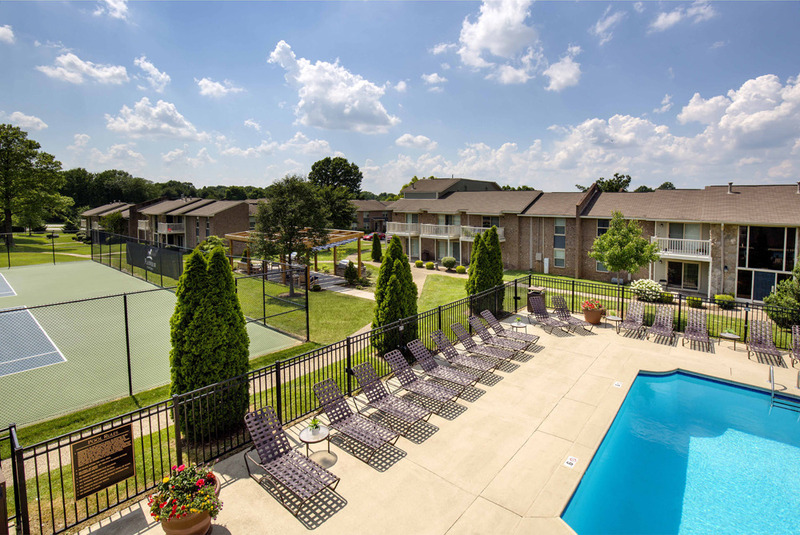 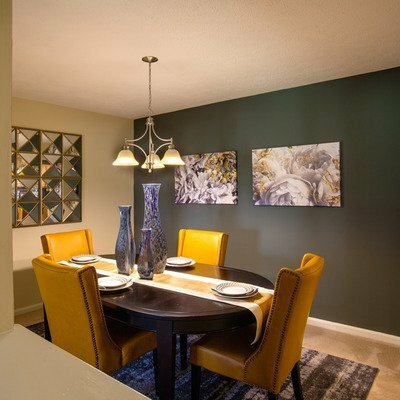 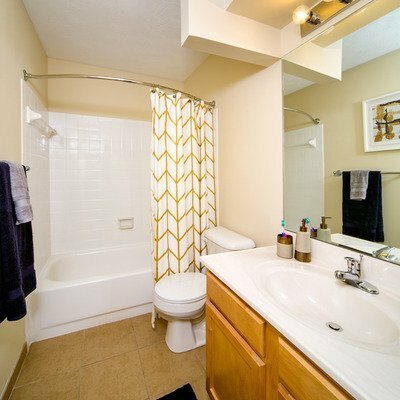 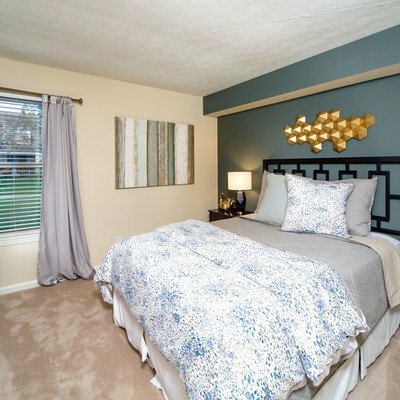 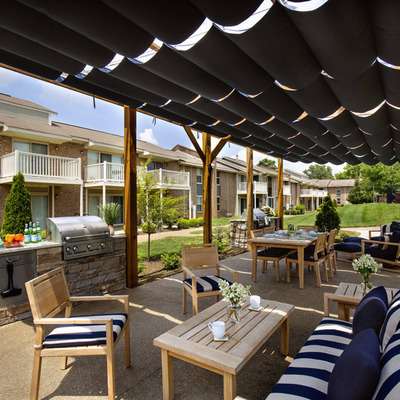 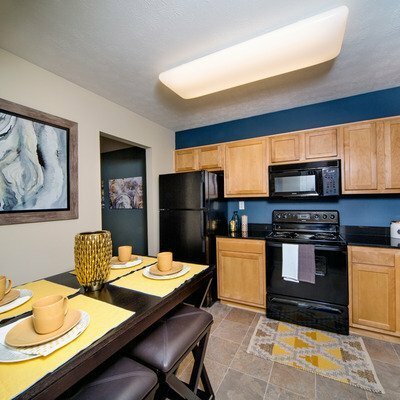 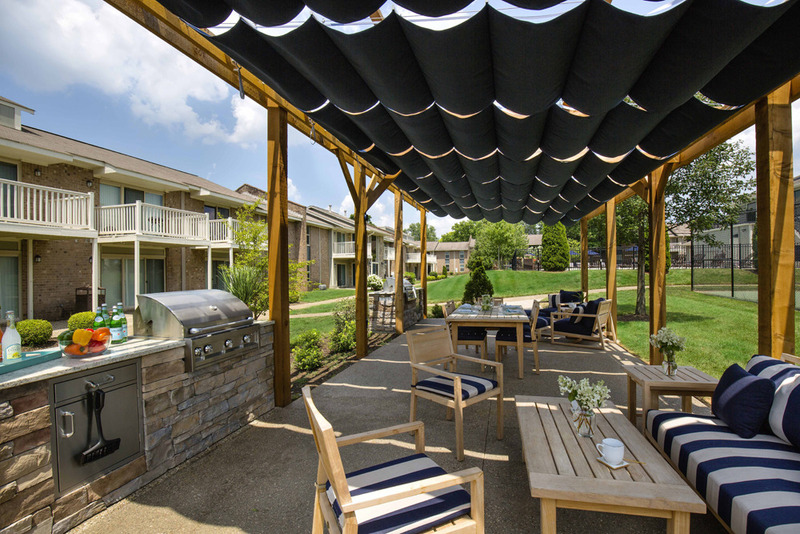 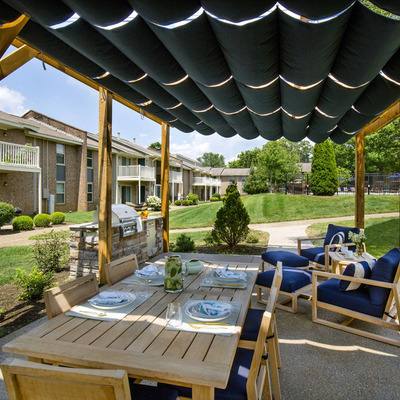 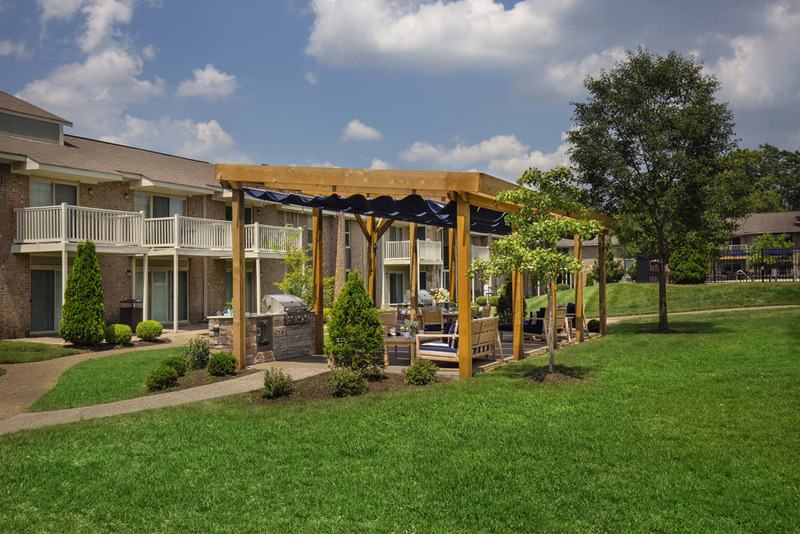 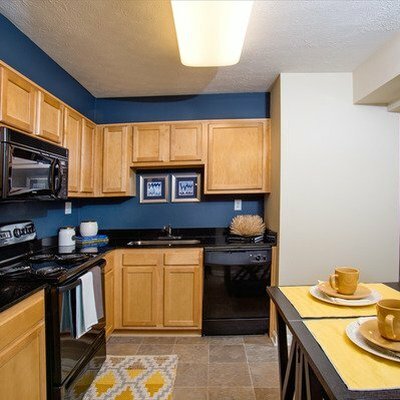 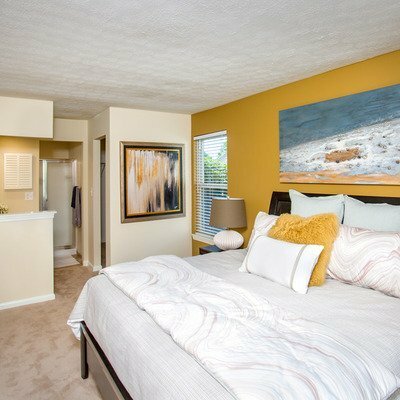 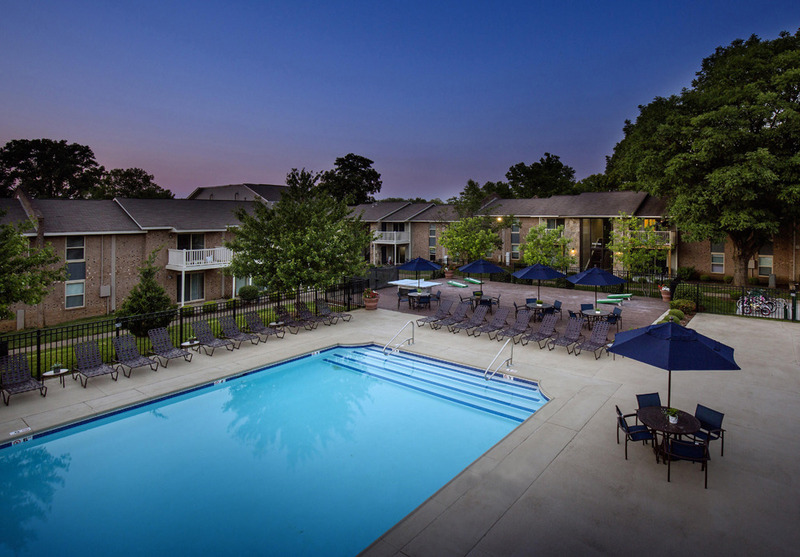 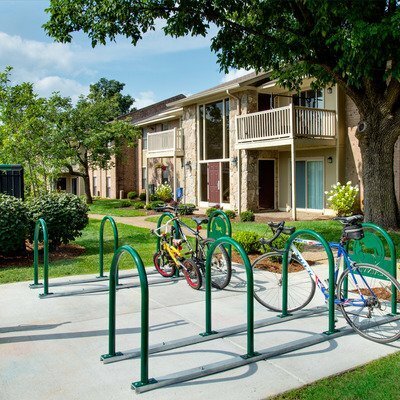 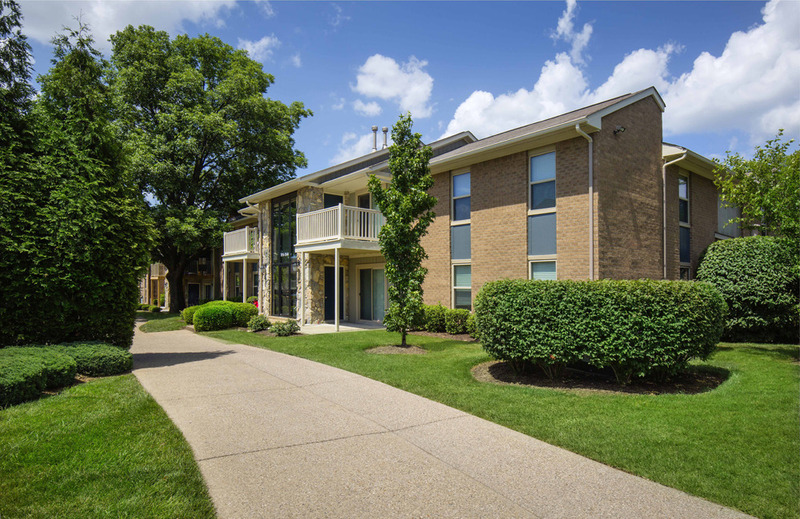 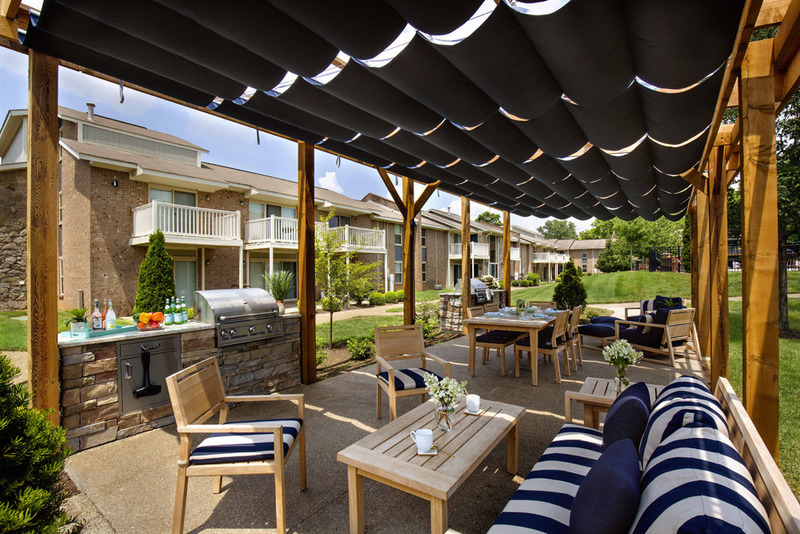 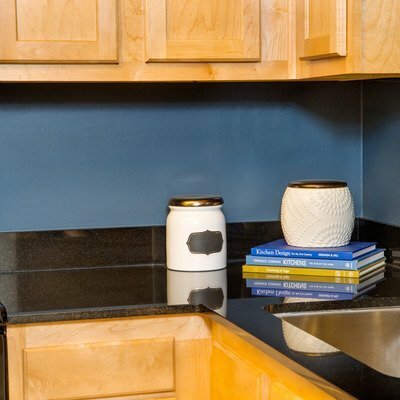 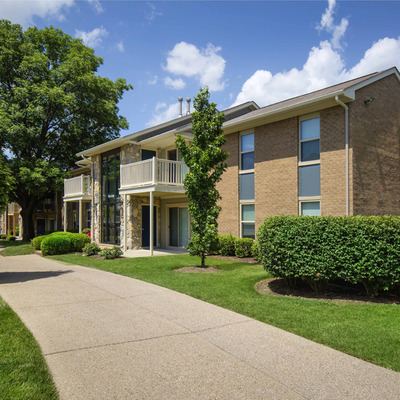 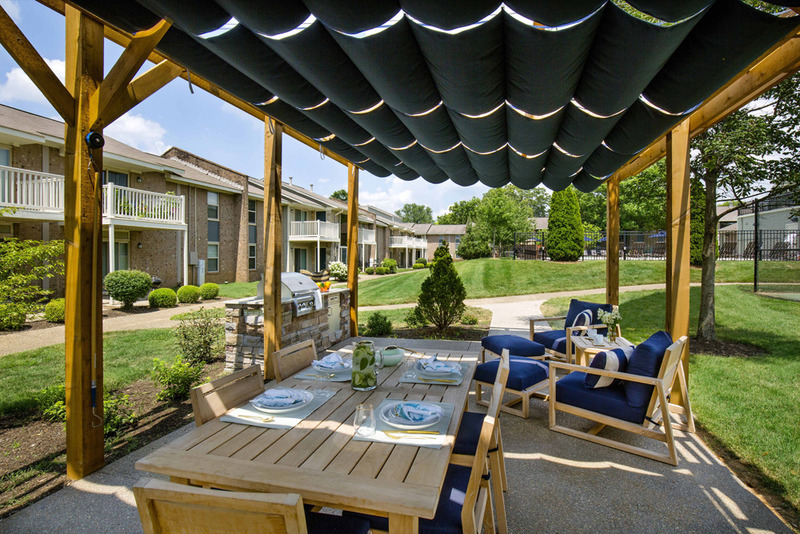 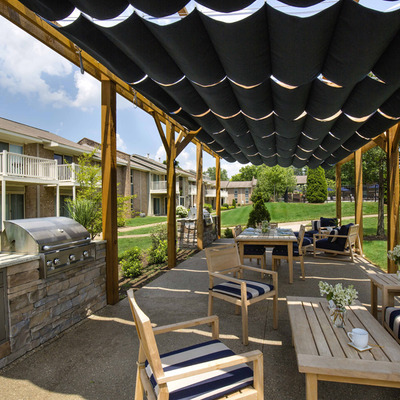 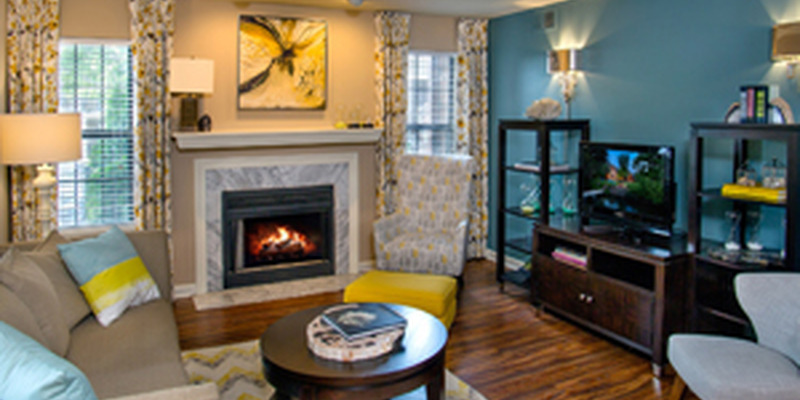 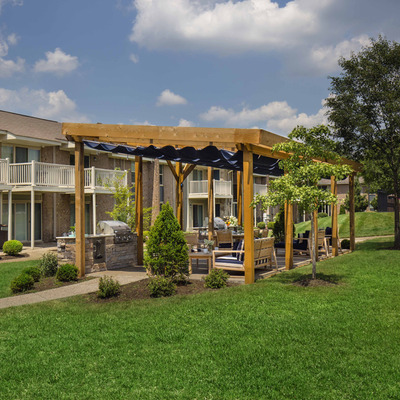 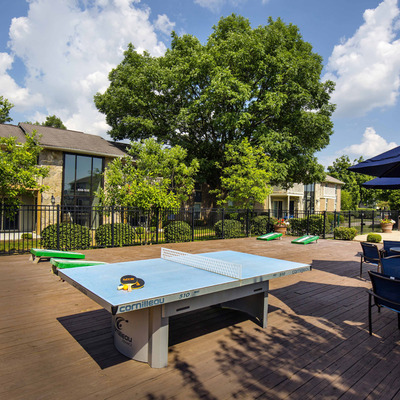 Our pet-friendly apartment community provides the perfect urban oasis. 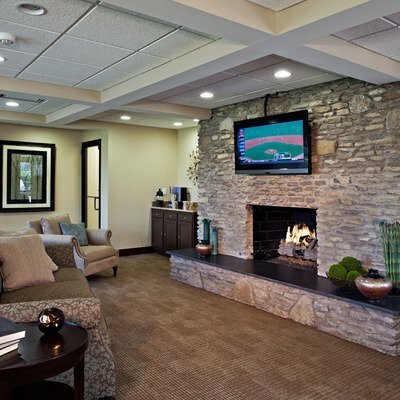 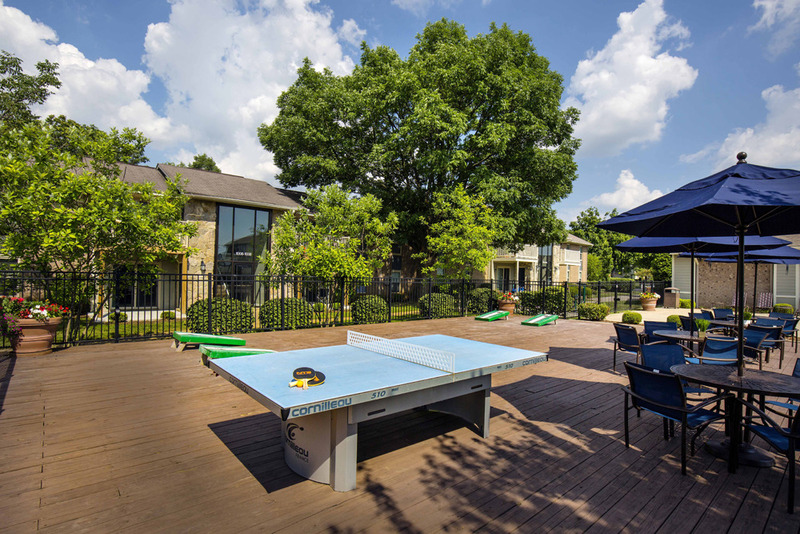 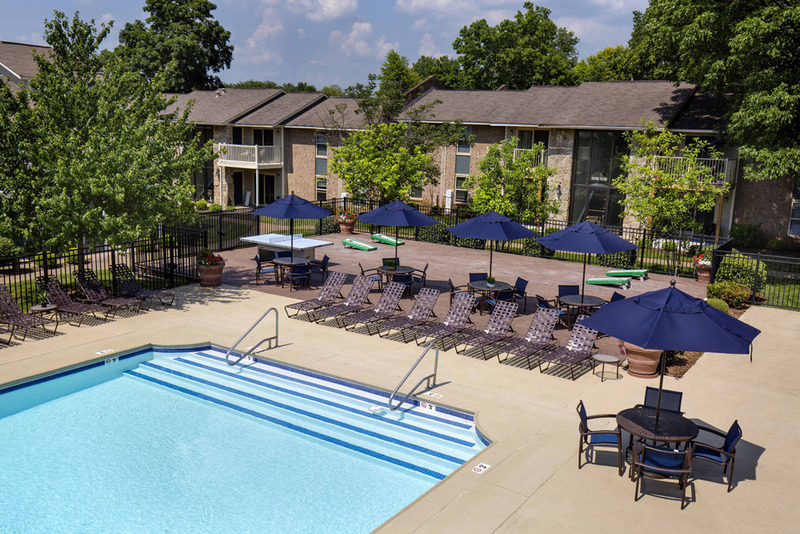 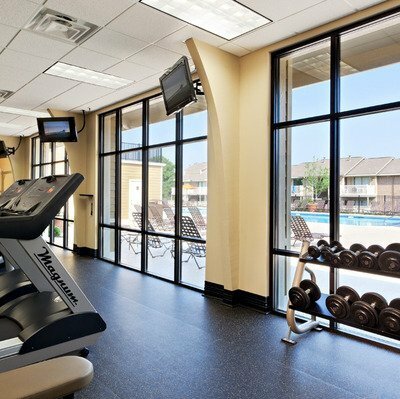 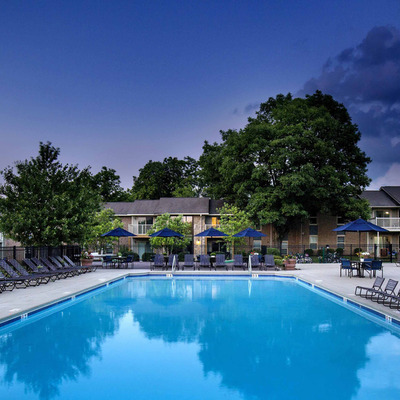 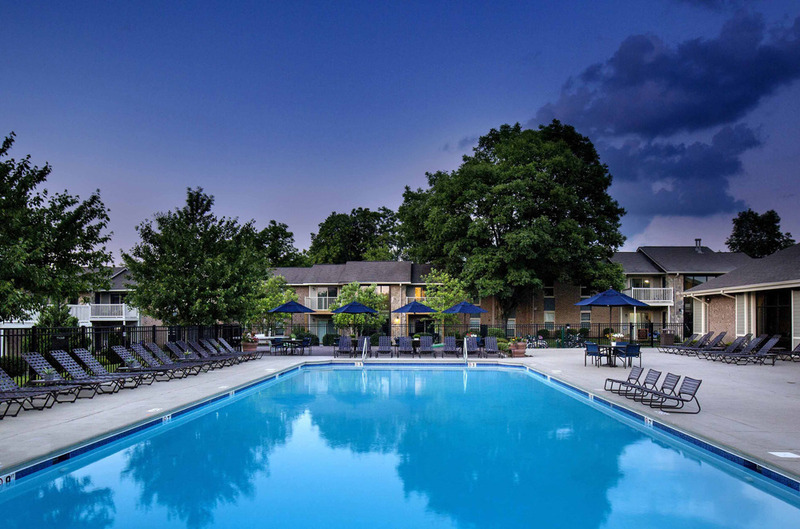 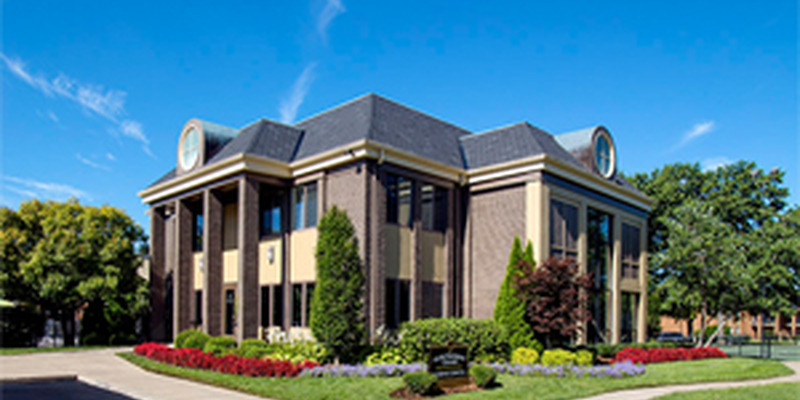 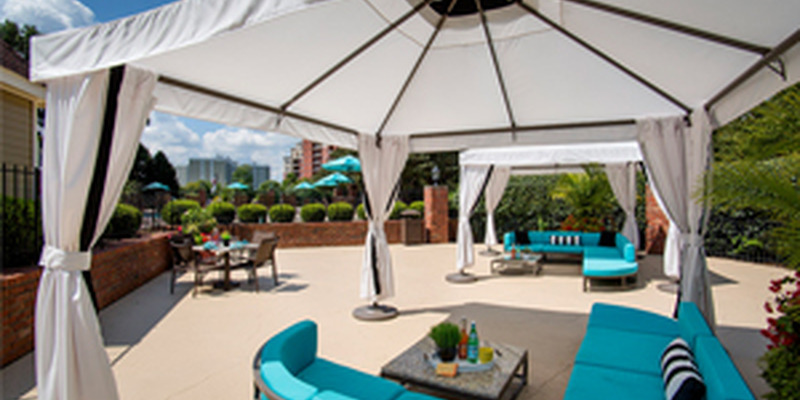 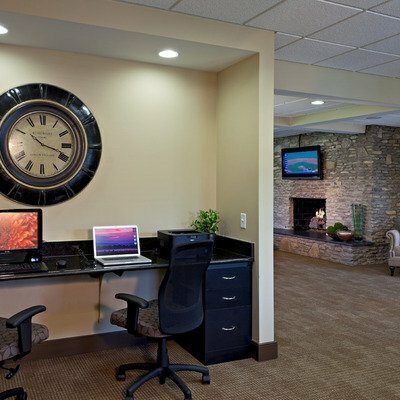 Come home to a resort-style atmosphere equipped with a pool and sundeck, two tennis courts, pet stations, a gourmet outdoor grill, as well as a clubhouse with a gourmet coffee bar, business center and a 24-hour fitness center. 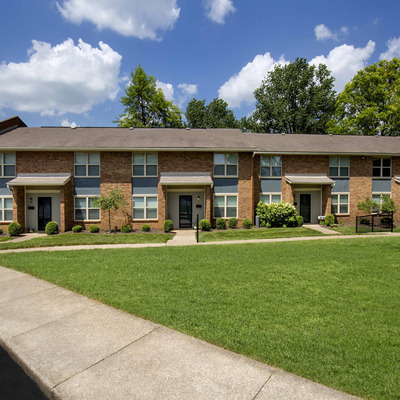 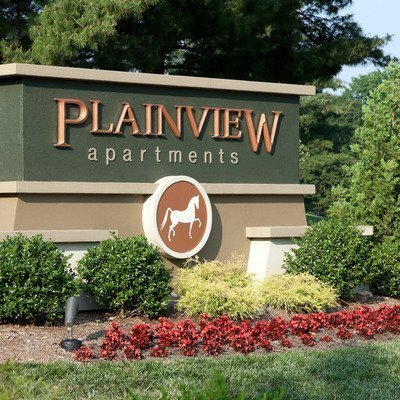 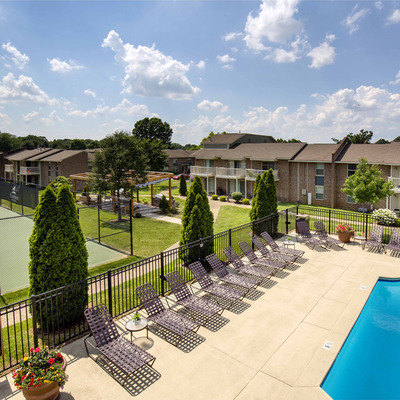 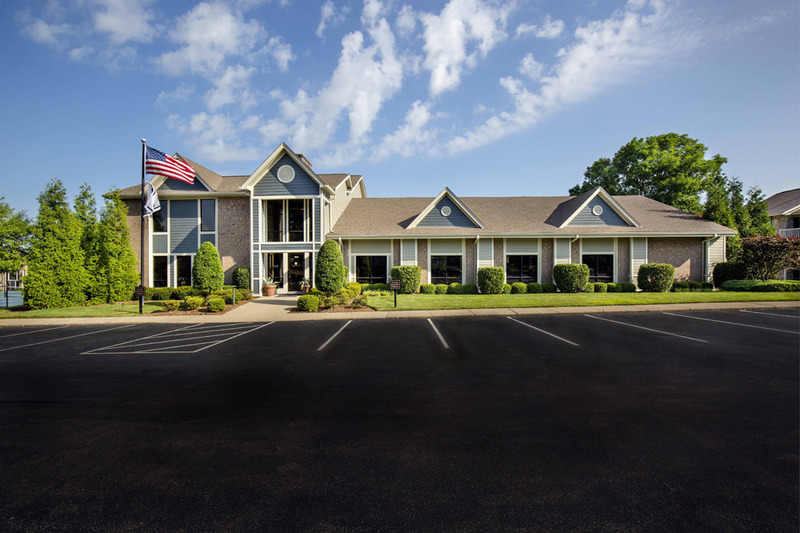 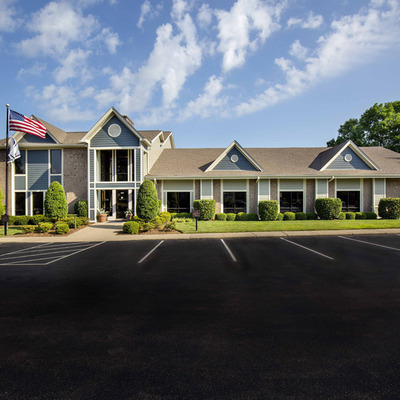 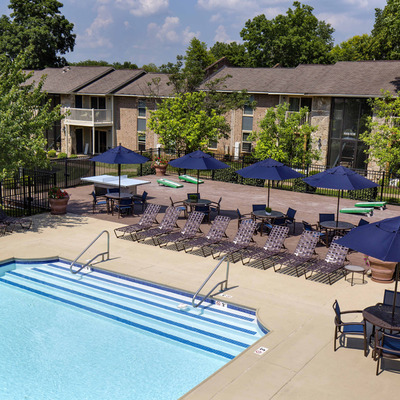 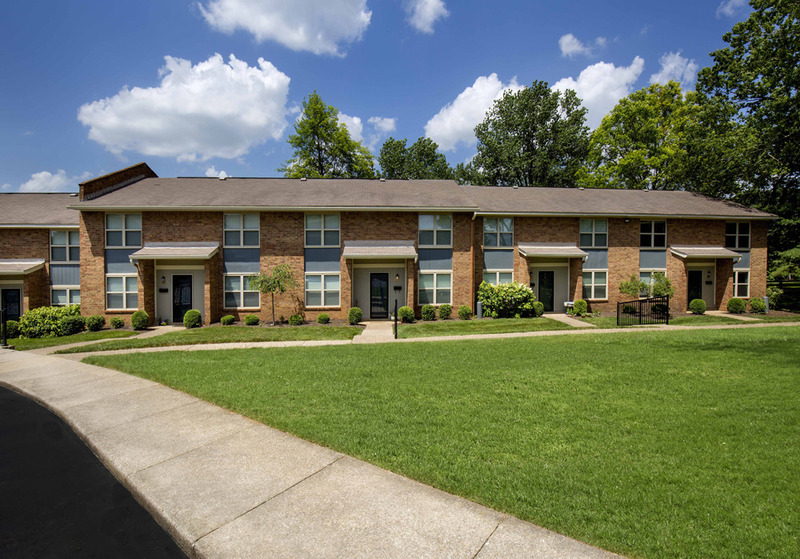 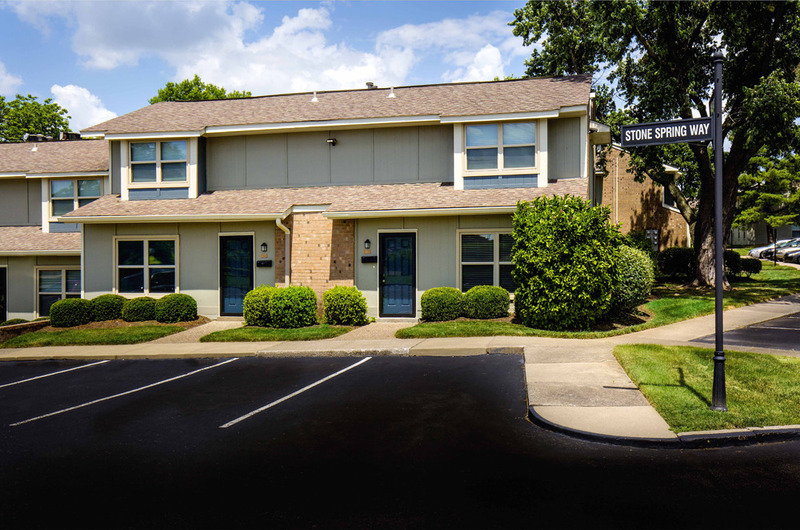 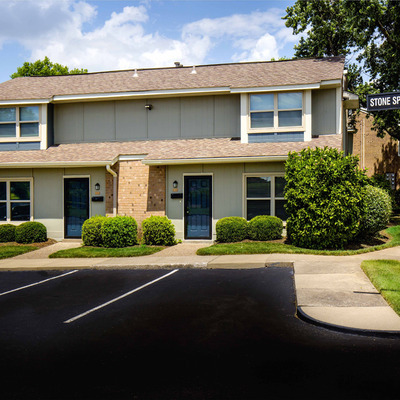 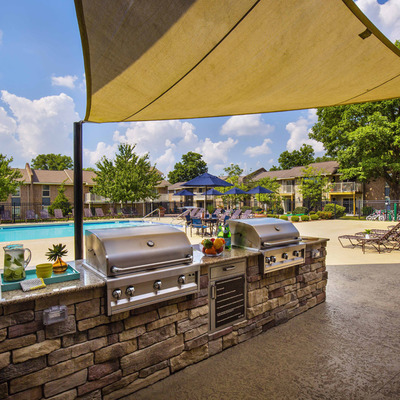 Plainview Apartments delivers a peaceful, neighborly atmosphere and is conveniently located near area schools like Lowe Elementary, Crosby Middle School and Eastern High School. 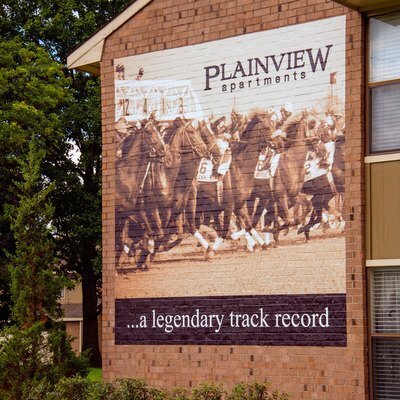 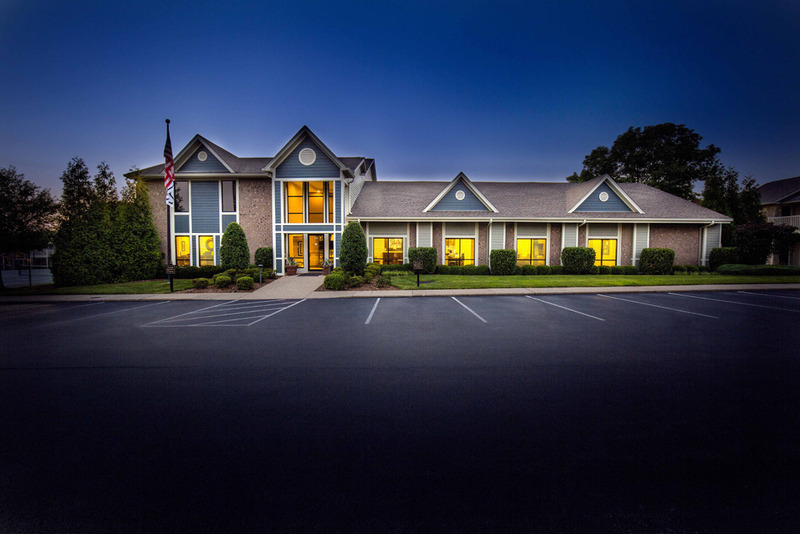 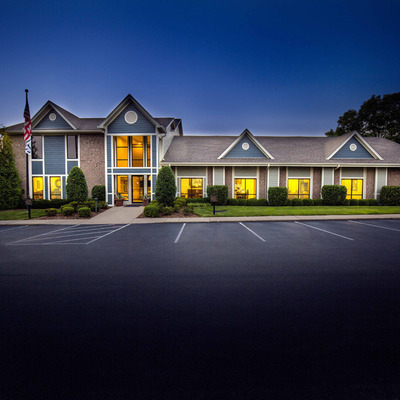 Welcome home to Plainview Apartments!